Black Hills Landscapes has serviced the Black Hills Area for 30 years and have a degree in Landscape Design from SDSU. We specialize in Residential and Commercial Design and Construction, Retaining Walls & Irrigation Design, Installation and Repair. We are experienced, knowledgeable and educated, which sets us apart from a majority of landscape companies! Retaining Walls, and Irrigation Design, Installation and Repair. Landscaping is our specialty! We will meet with you to design and install a landscape unique to your wants and needs. 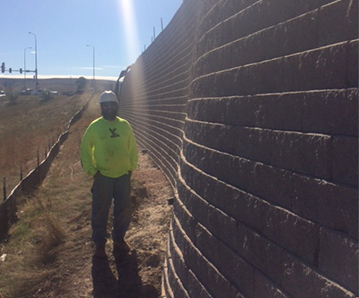 We can design and construct retaining walls to provide the stability for your project. Do you want hassle free watering during the summer months? 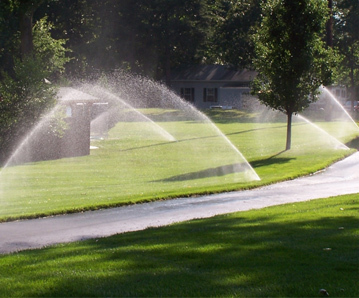 We can Design, Install and Repair Irrigation Systems. 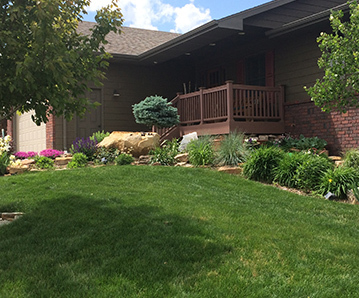 I have used Black Hills Landscaping for all of my landscaping at my house and they have done a wonderful job. They always take their time and come up with the best ideas and overall outcomes in all my landscaping jobs. I would highly recommend them to anyone that wants a professional landscaping job done right the first time!!!!!! !